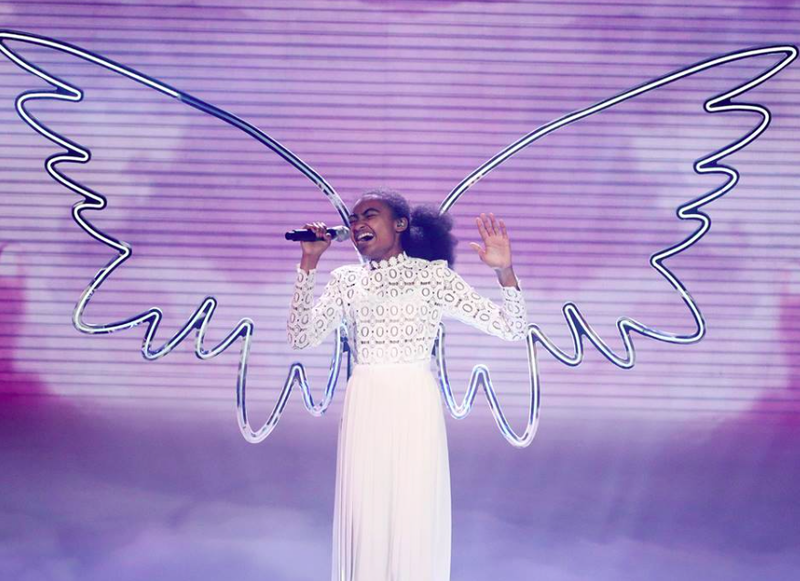 Simon Cowell has honestly gone and signed Britain's Got Talent Boogie Storm. 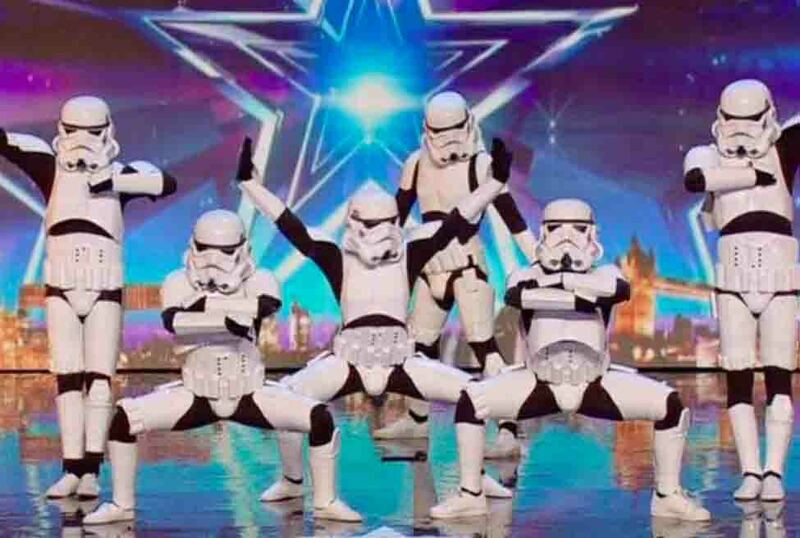 Britain's Got Talent finalists Boogie Storm have revealed they will be going on tour! Britain's Got Talent could be potentially facing an Ofcom investigation after Simon Cowell referred to the EU referendum during the final on Saturday. 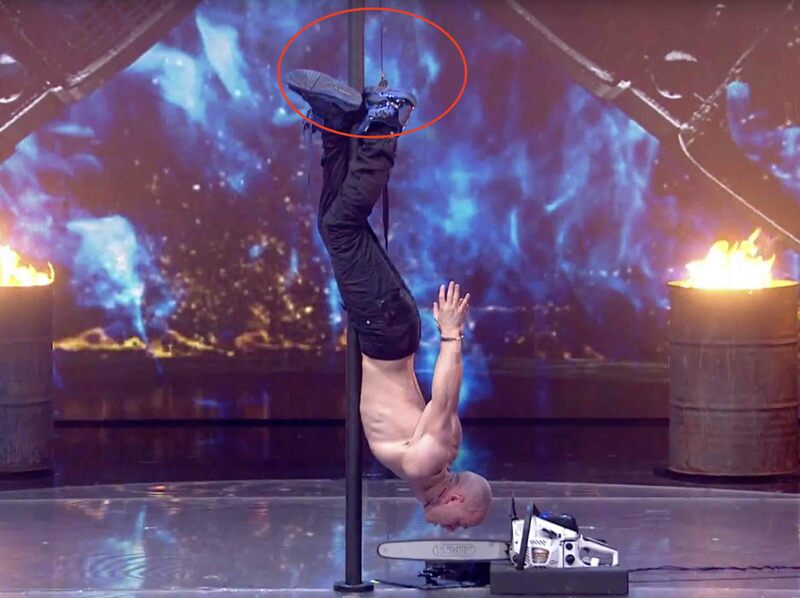 Viewers have spotted a SAFETY WIRE strapped to Alex Magala's leg on his final performance last night. Britain’s Got Talent 2016: Final has received the lowest viewing figures ever! The Britain's Got Talent 2016 final was the least watched final ever in the 10 years of the show's history! Richard Jones announced the winner of Britain’s Got Talent 2016! 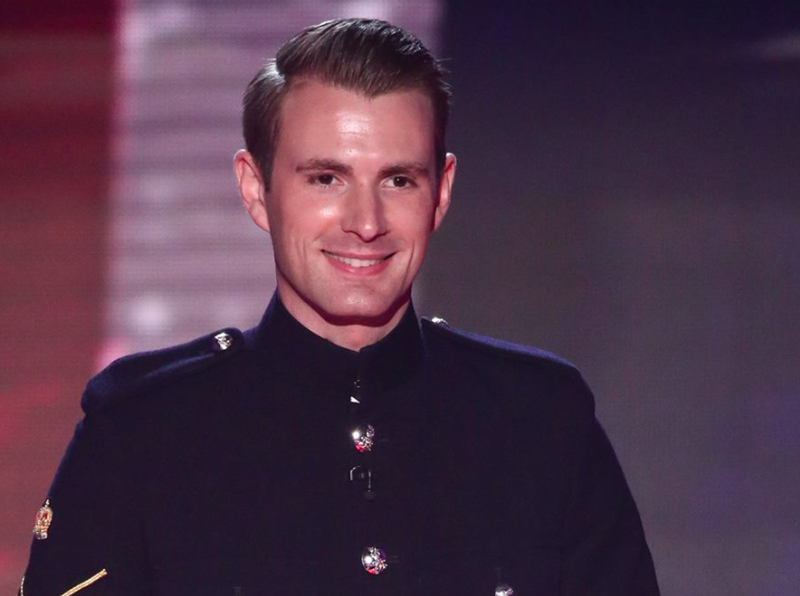 Richard Jones has been named the winner of Britain's Got Talent 2016, Wayne Woodward came runner-up. 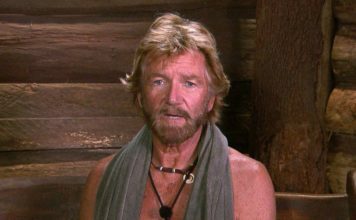 Britain’s Got Talent 2016: Amanda Holden soaks both David and Alesha with water! 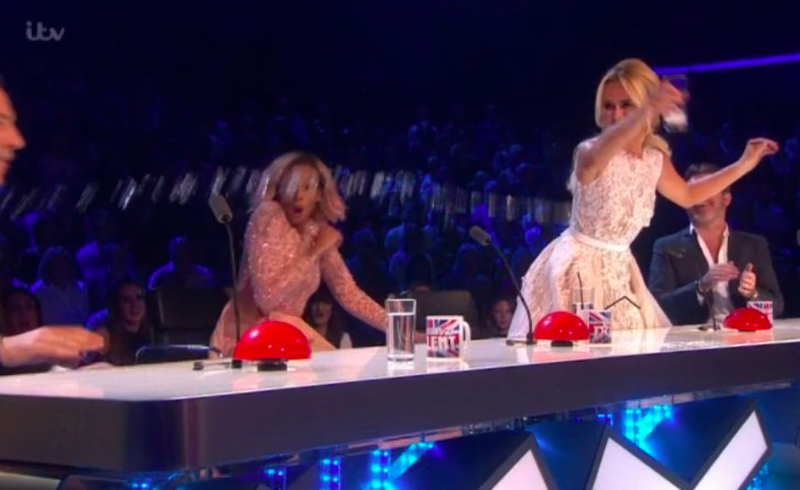 Amanda Holden has soaked both David Walliams and Alesha Dixon in tonight's BGT final. Britain’s Got Talent 2016: Alex Magala’s final performance was pre-recorded! Alex Magala's final Britain's Got Talent performance was pre-recorded, again, for health and safety reasons. 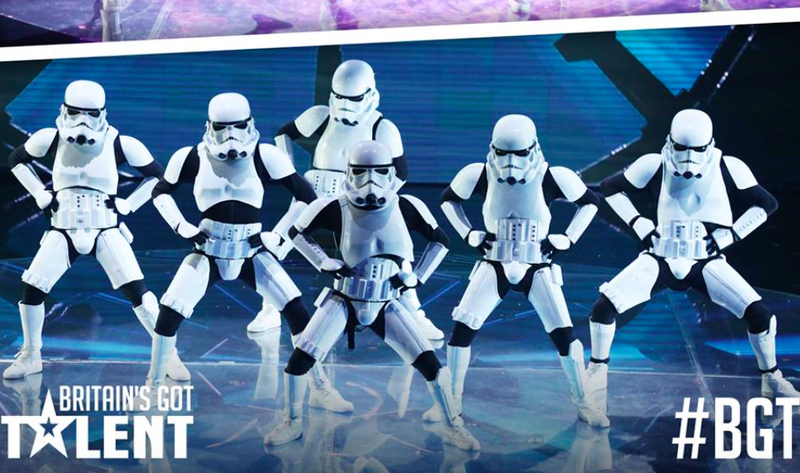 Did a ‘phone glitch’ cost Presentation School Choir spot in Britain’s Got Talent final? 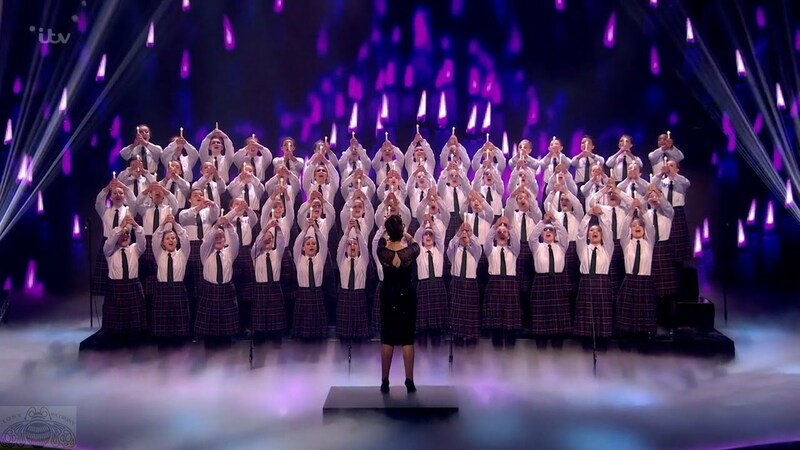 A 'phone glitch' may have cost Presentation School Choir a place in the final of Britain's Got Talent.